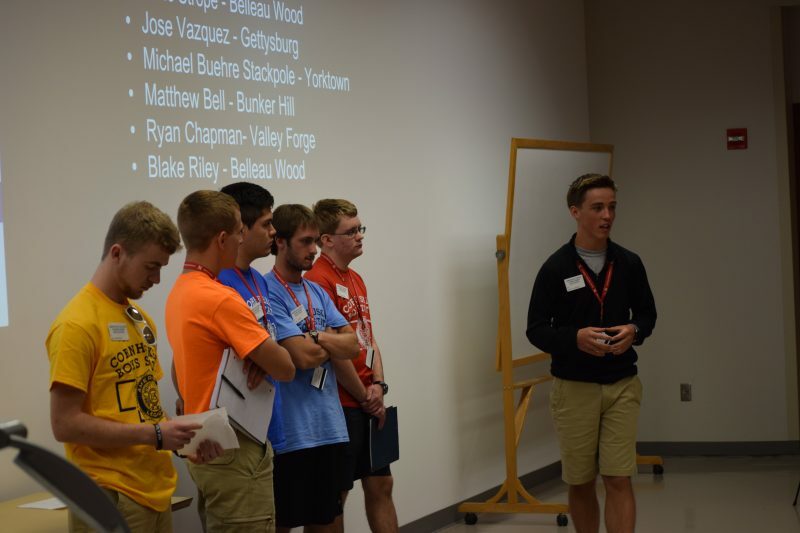 The delegates learned more about the candidates. 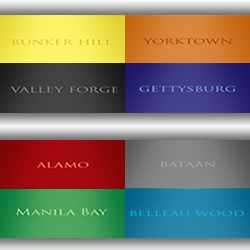 Platforms for the Federalists and Nationalists parties have been set by membership. 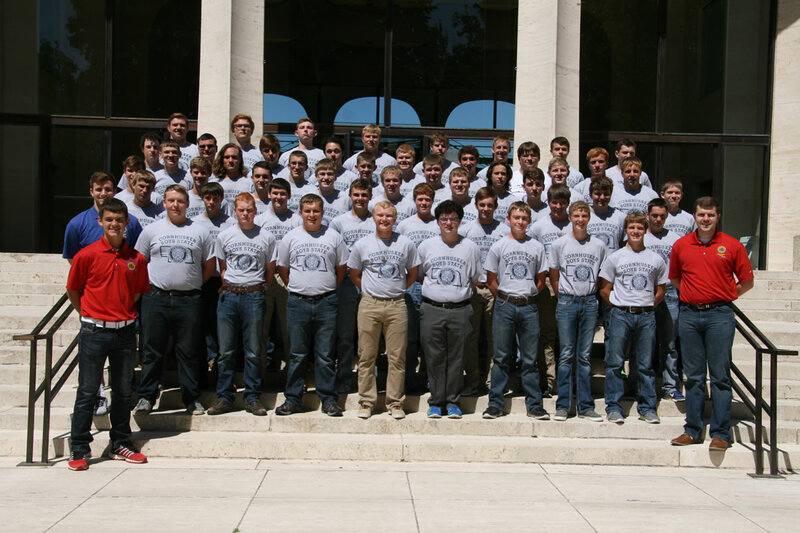 Click the link above to view Thursday’s E-Newspaper. 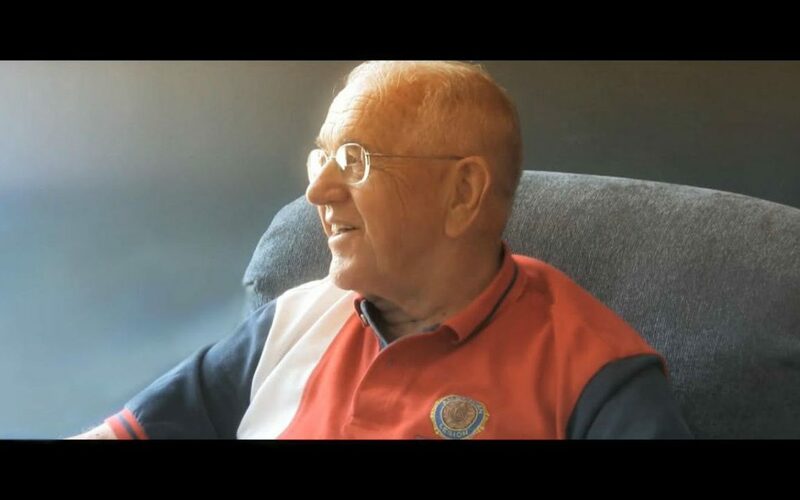 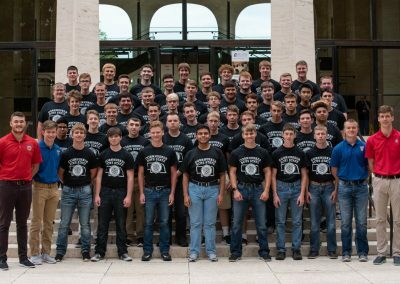 Click the link above to view Tuesday’s E-Newspaper. 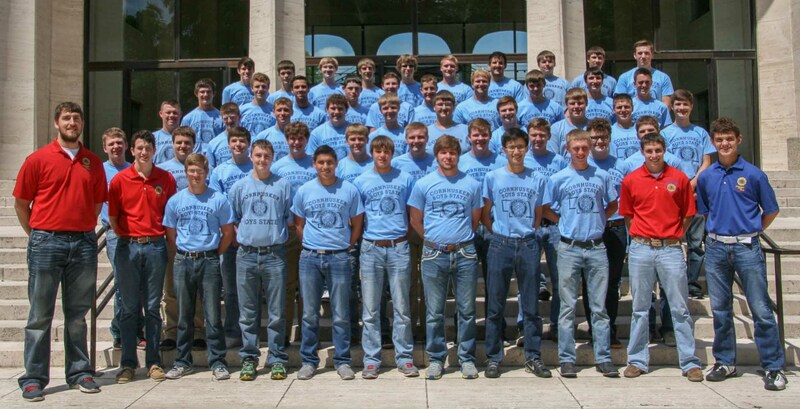 Click the link above to view Monday’s E-Newspaper. 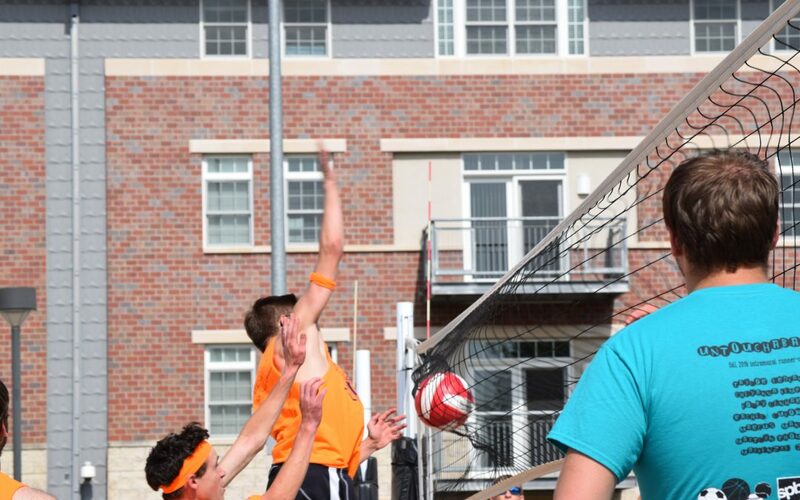 See the results of Tuesday’s primary election. 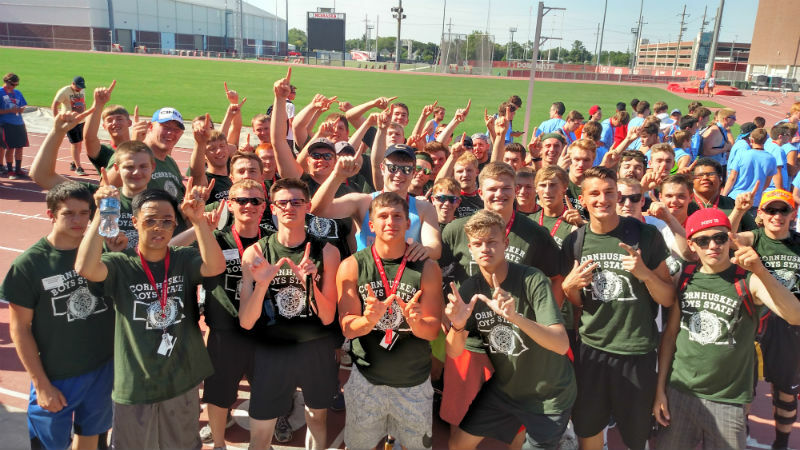 It was a beautiful day for the Boys State track meet. 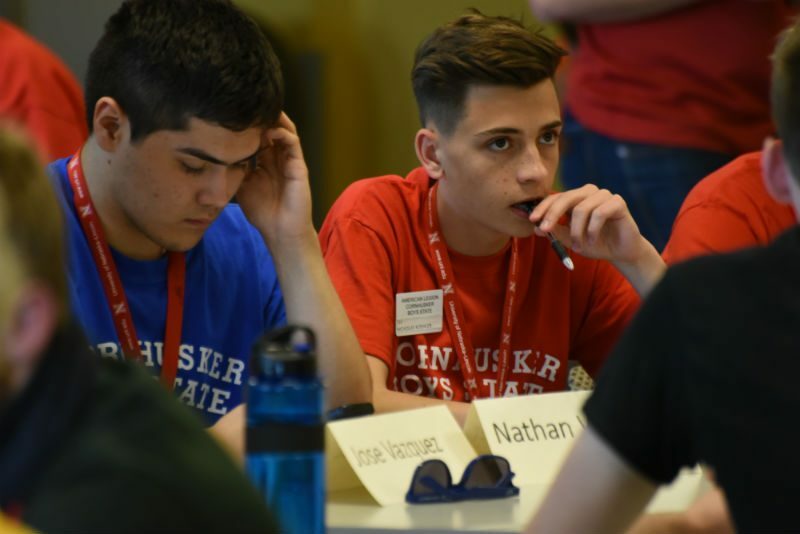 Primary elections for state and county offices are held today. 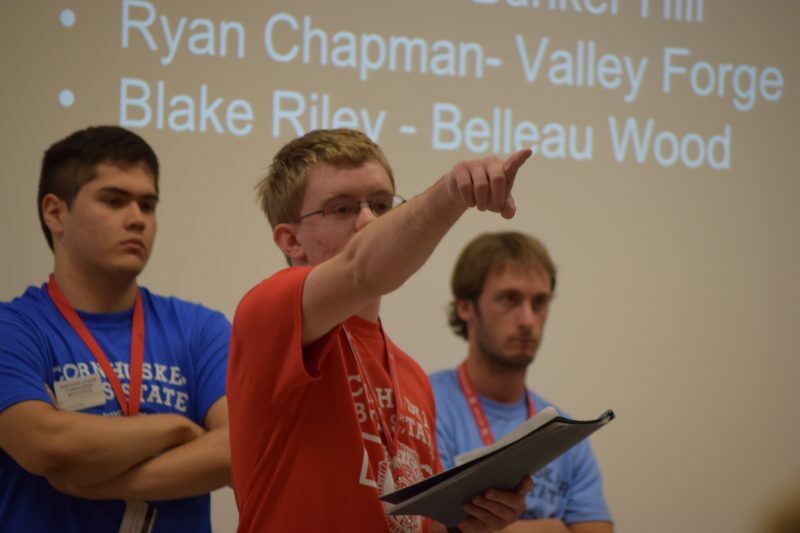 Campaigns are in full swing! 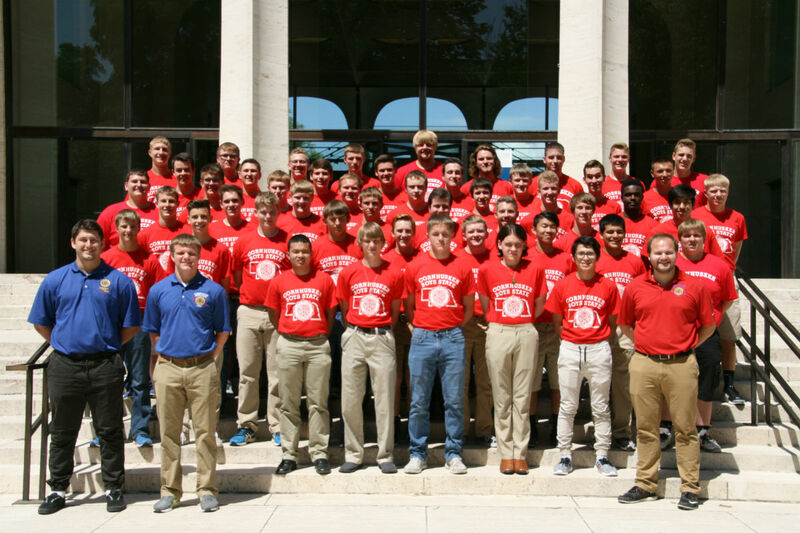 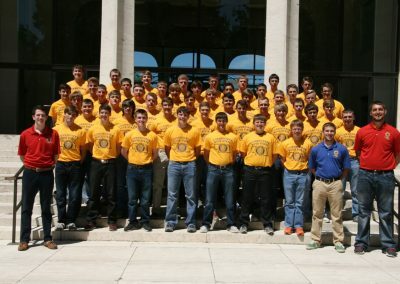 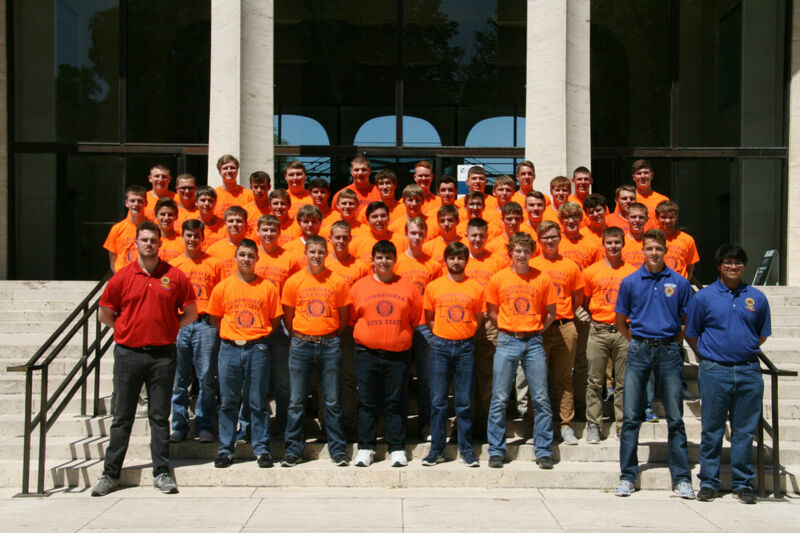 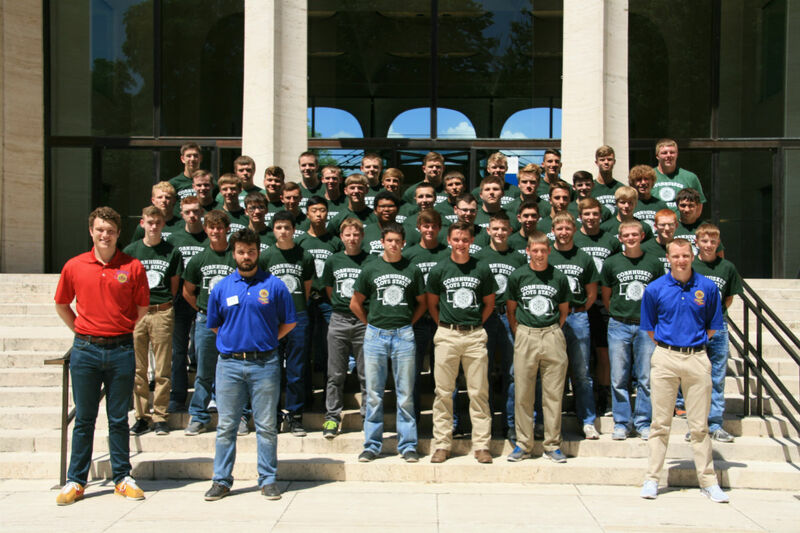 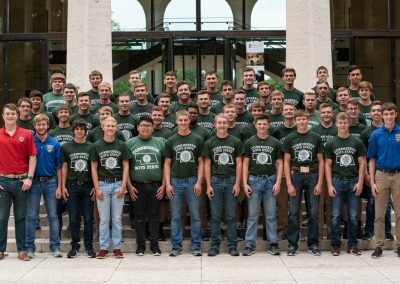 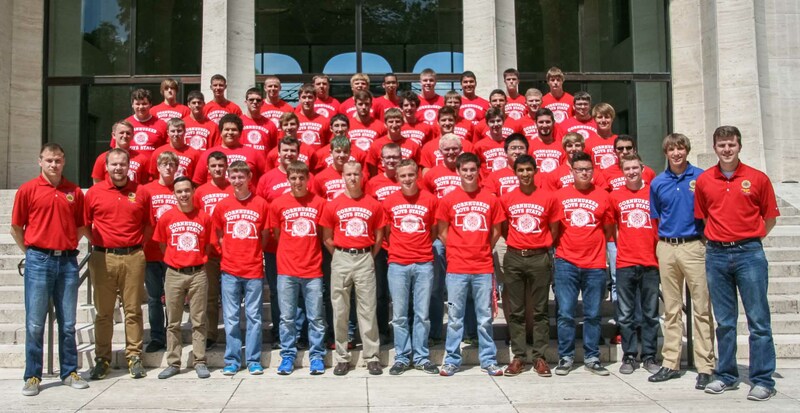 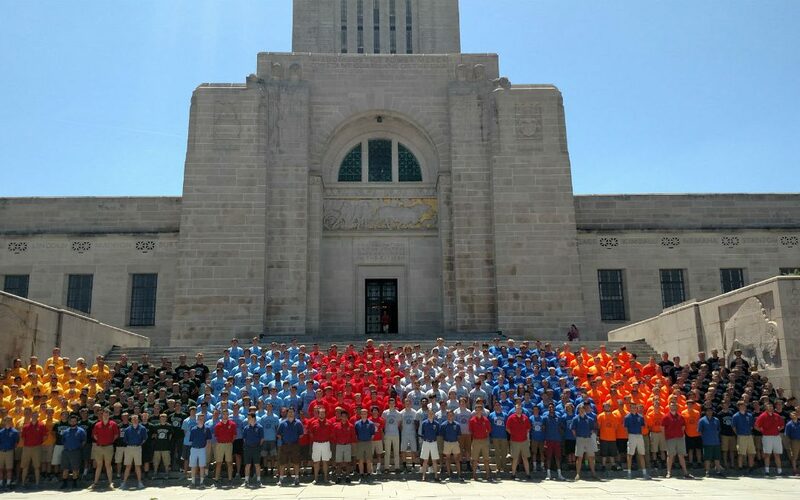 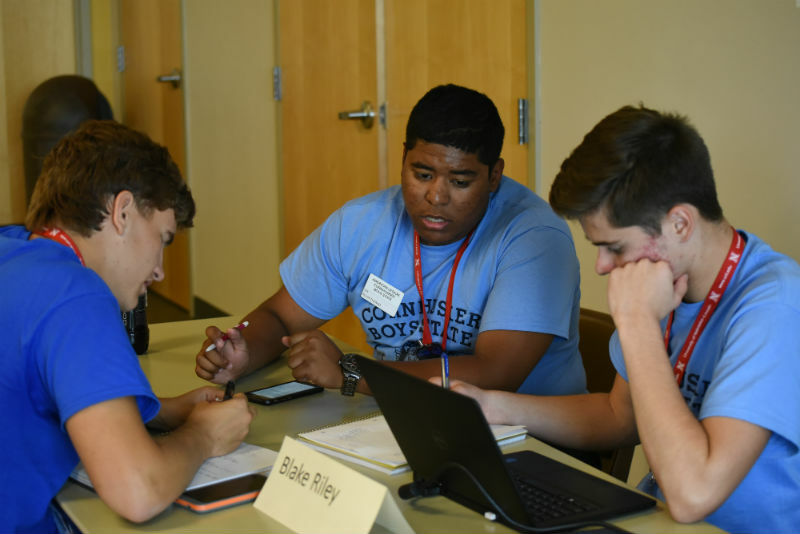 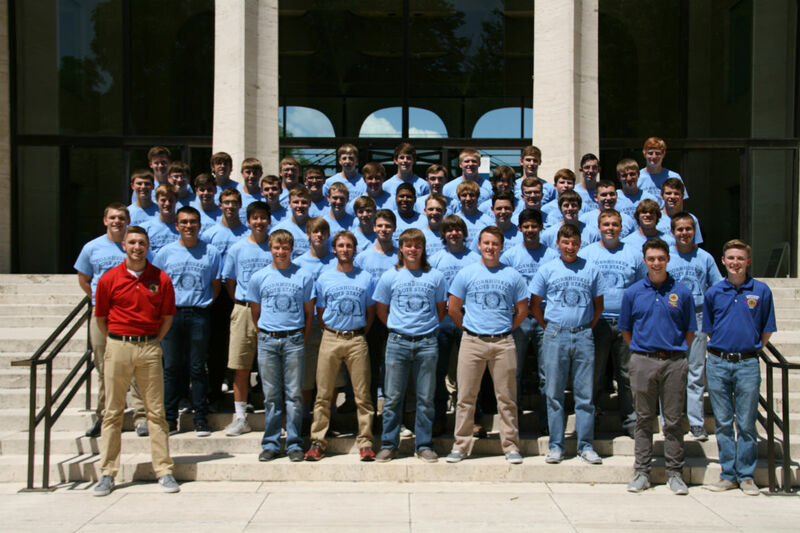 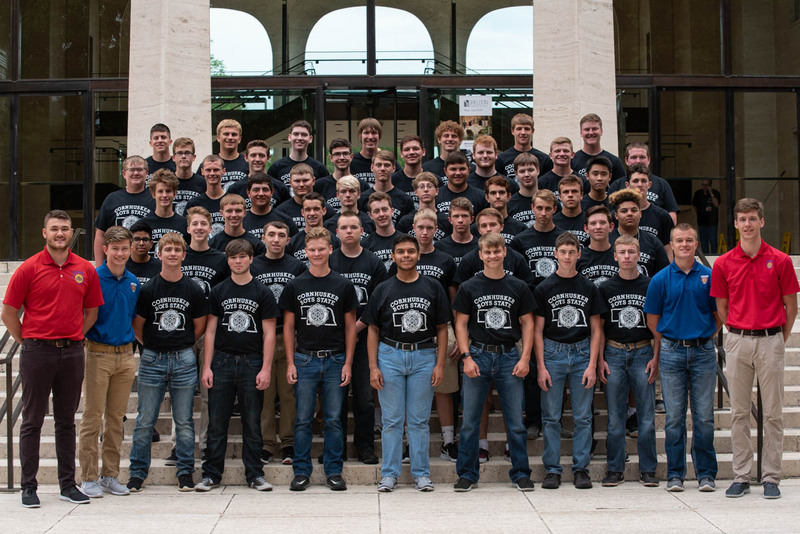 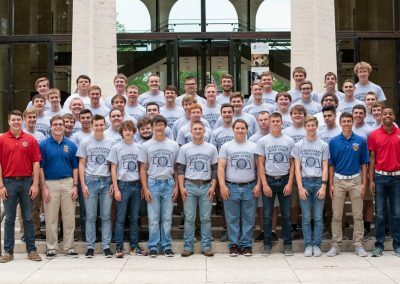 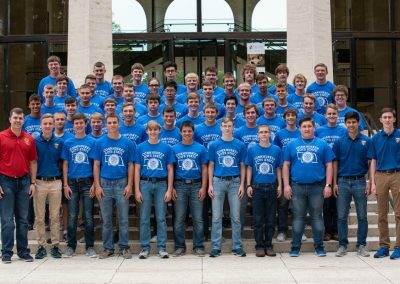 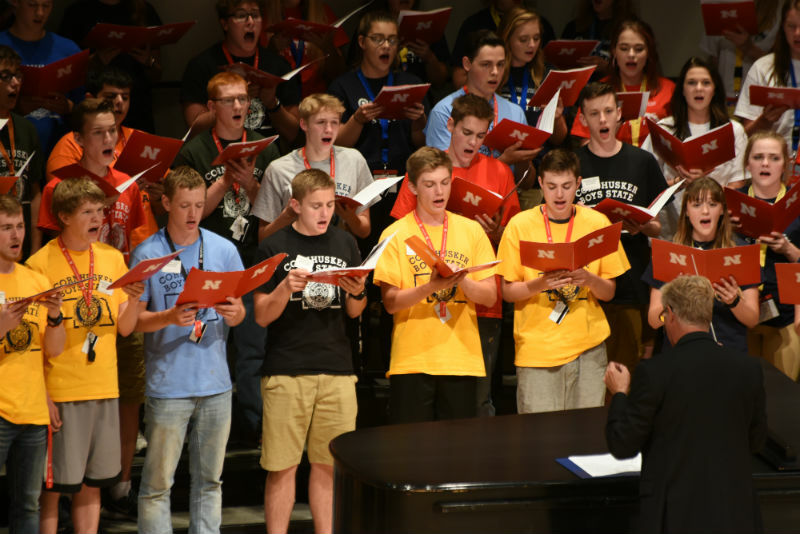 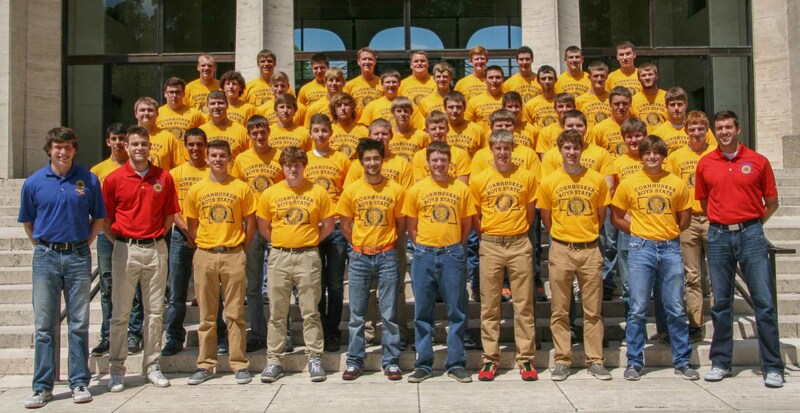 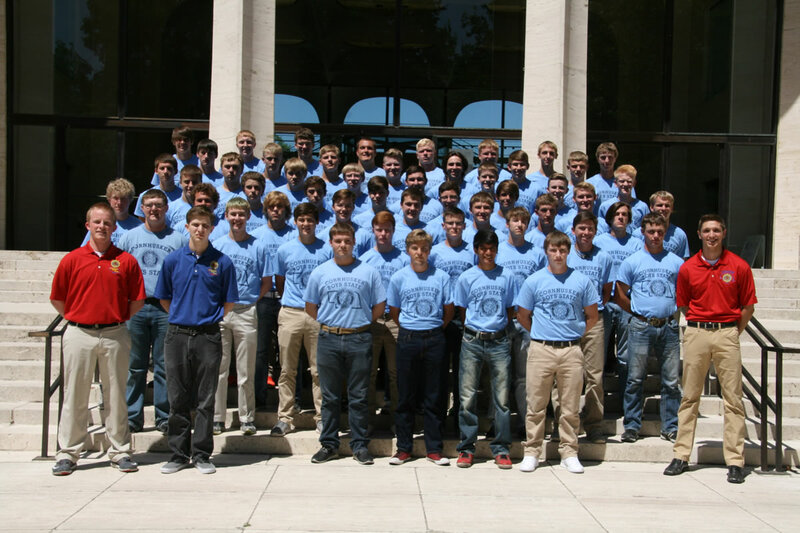 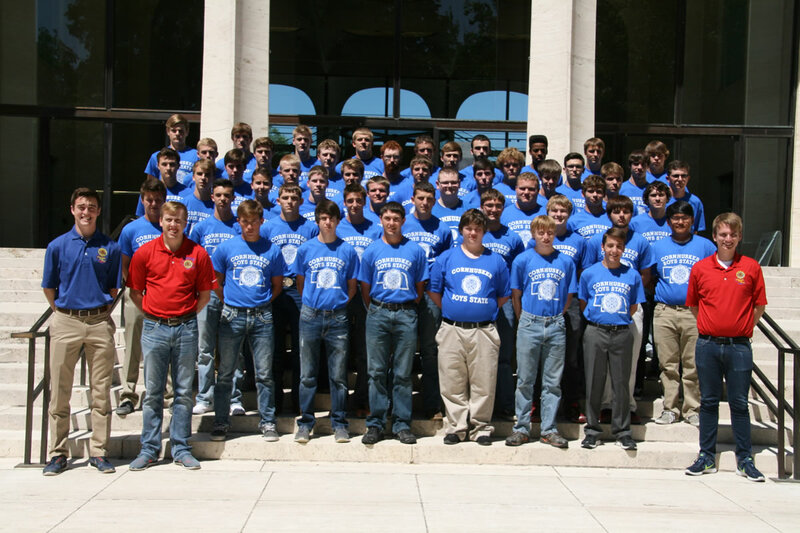 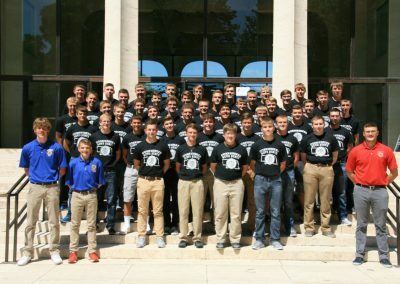 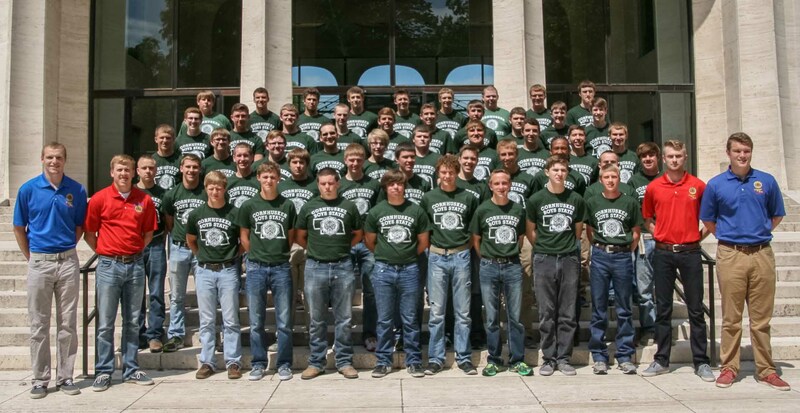 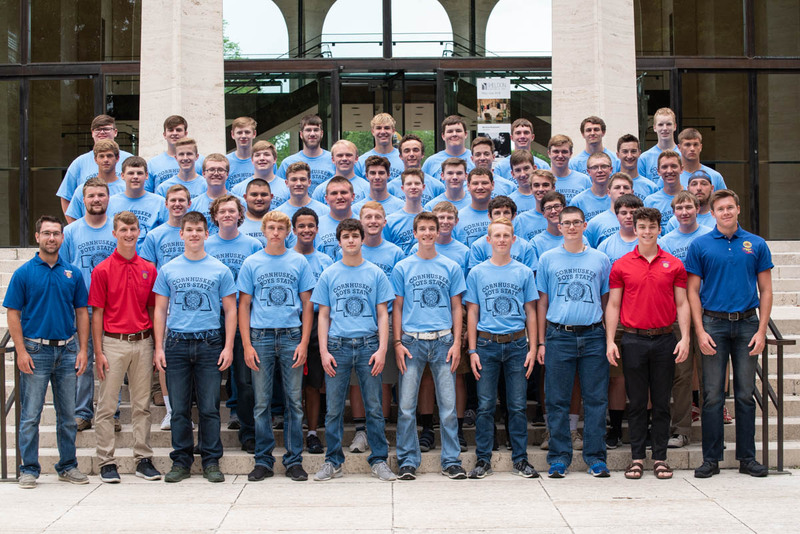 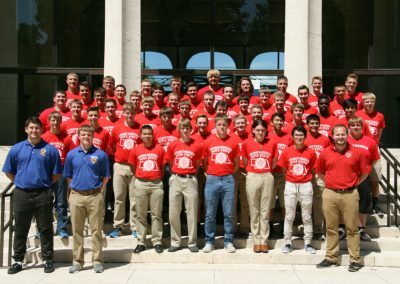 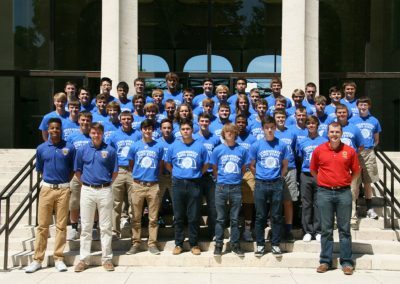 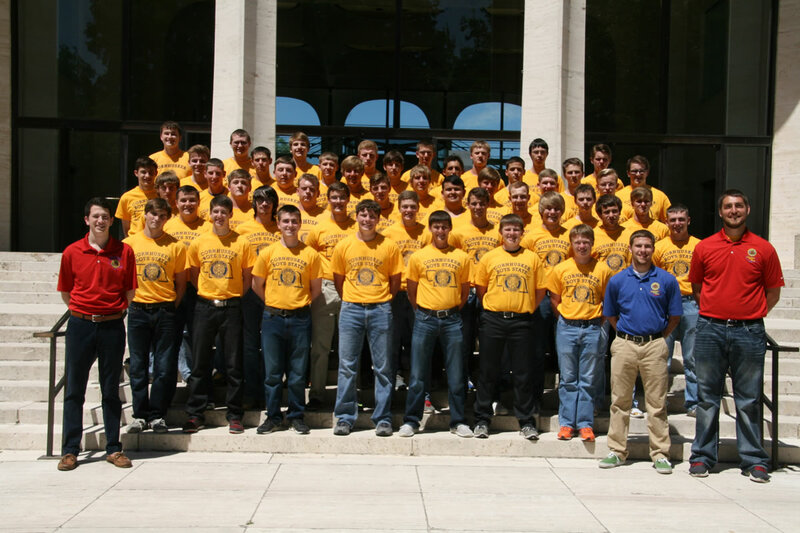 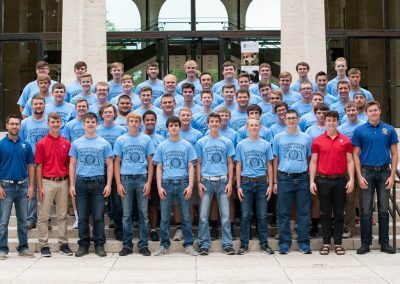 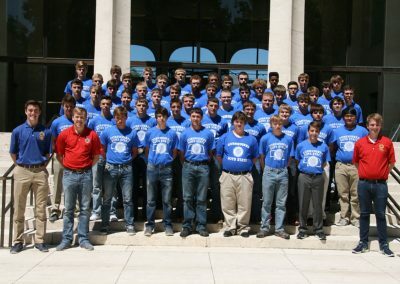 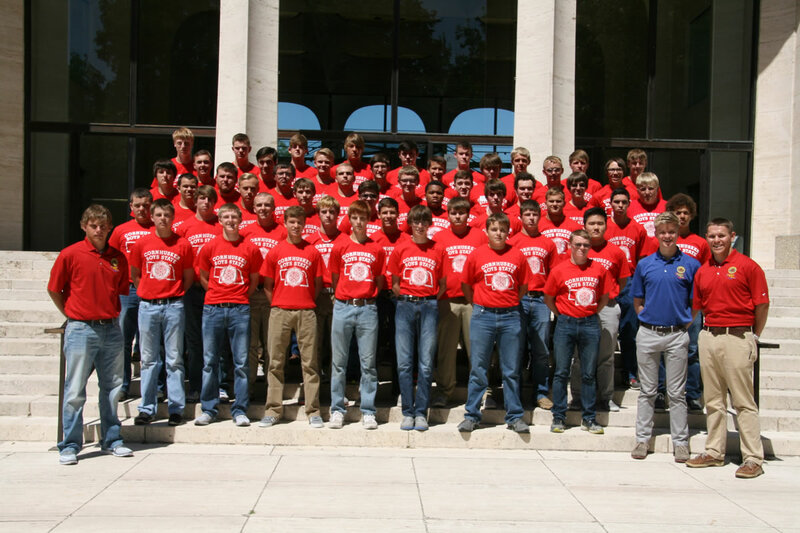 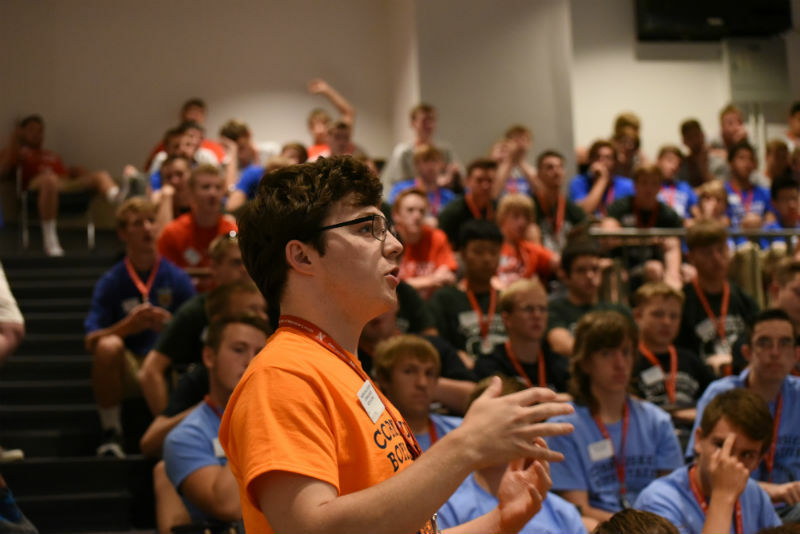 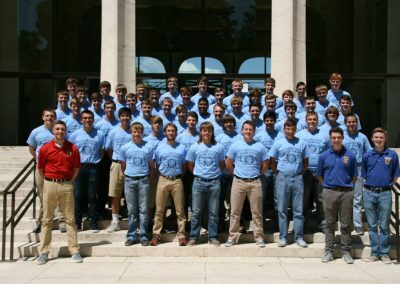 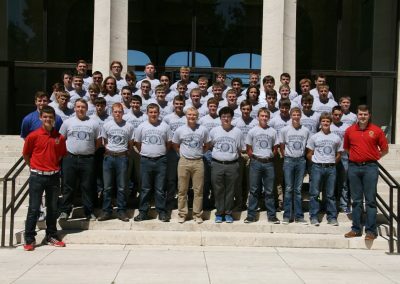 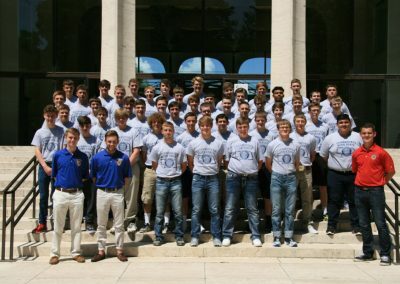 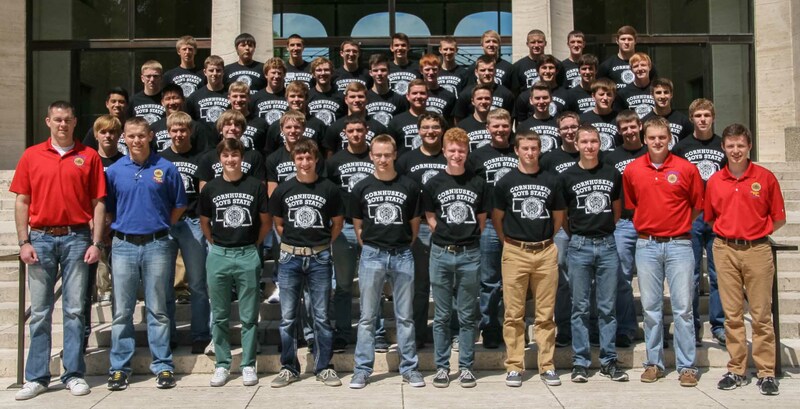 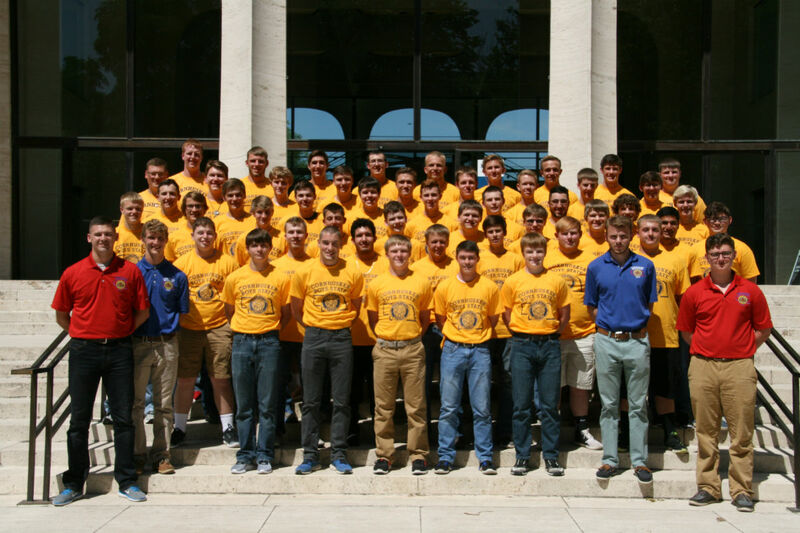 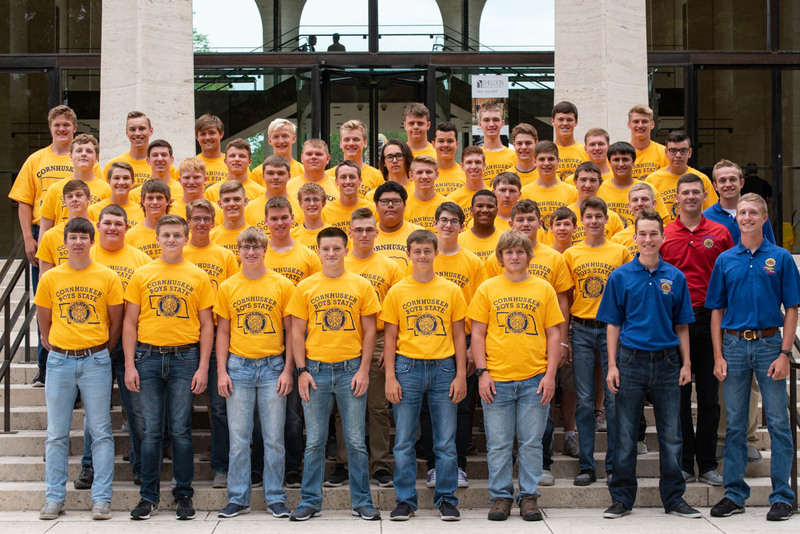 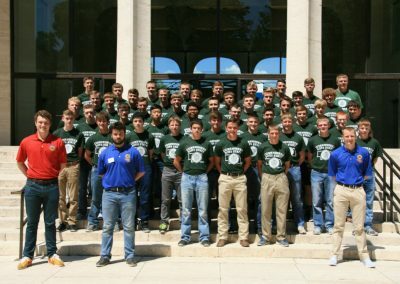 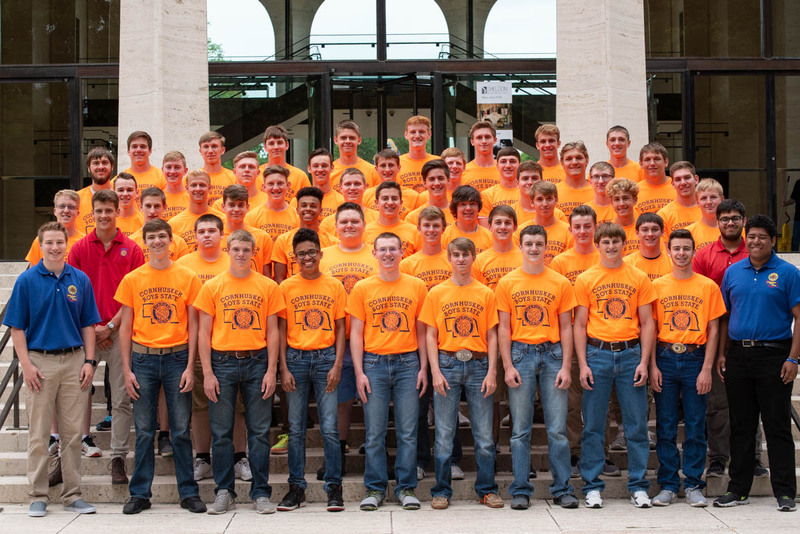 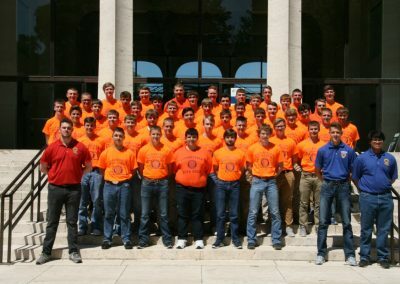 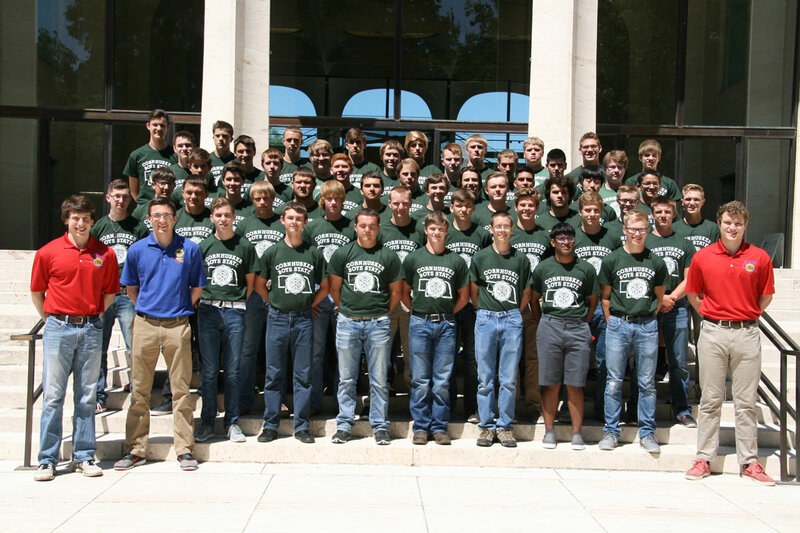 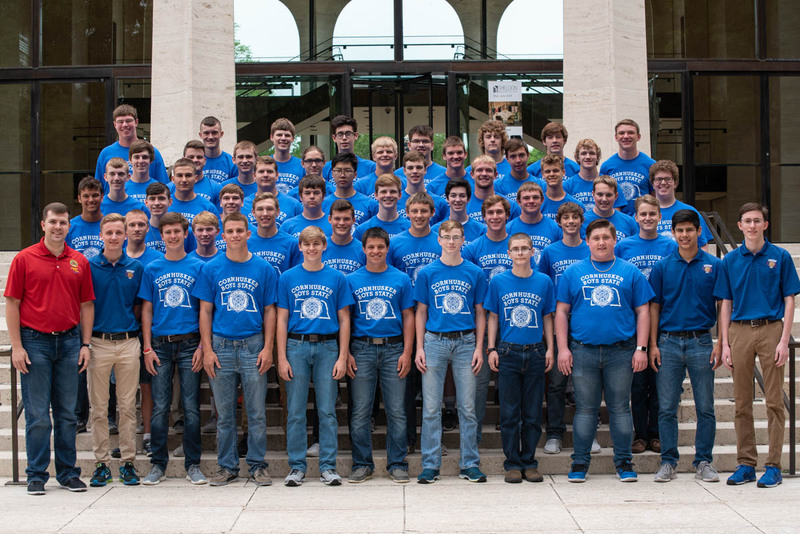 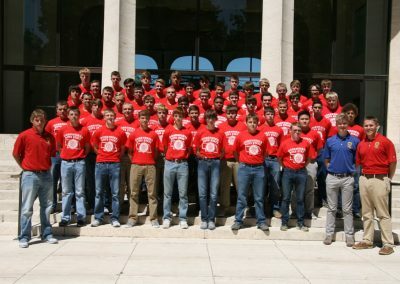 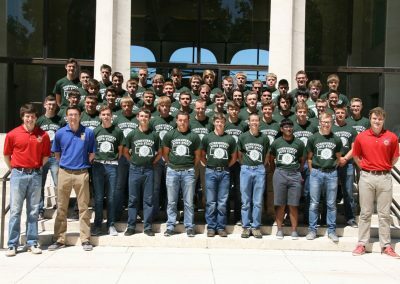 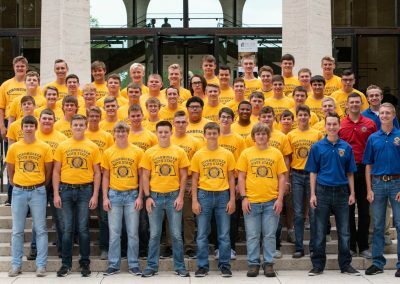 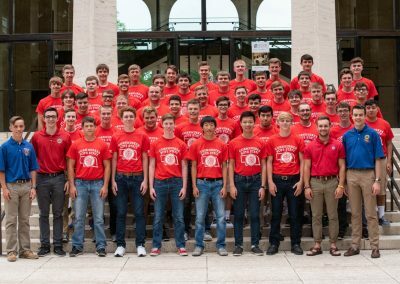 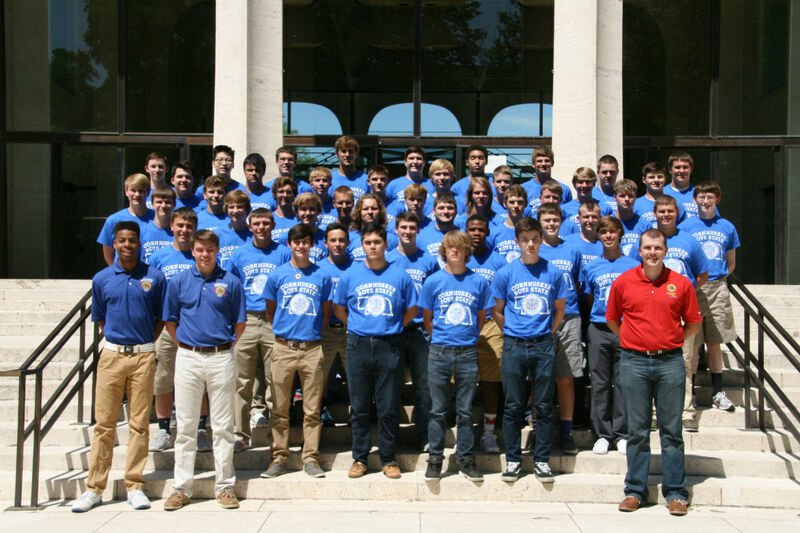 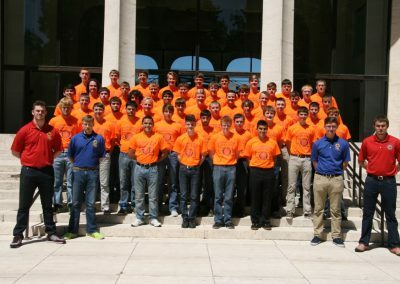 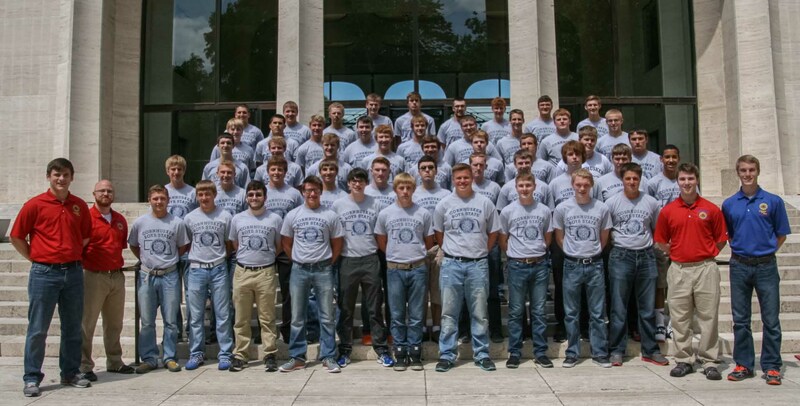 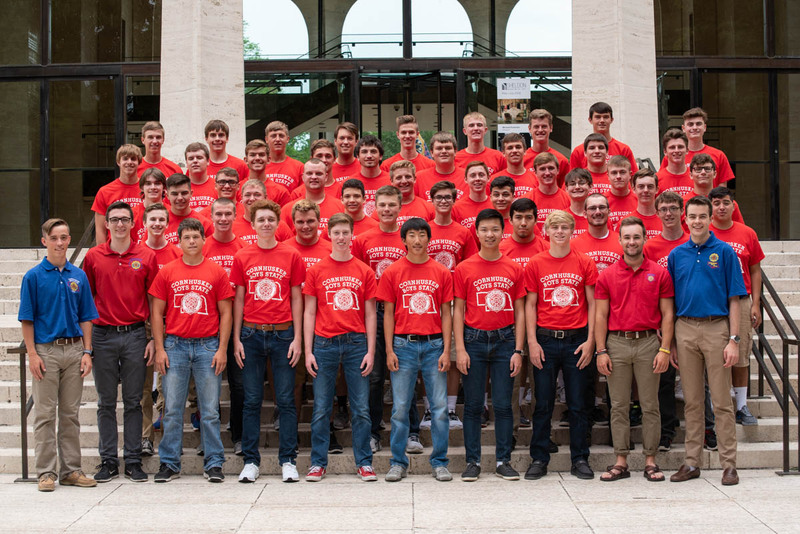 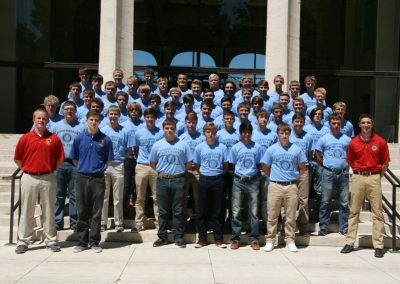 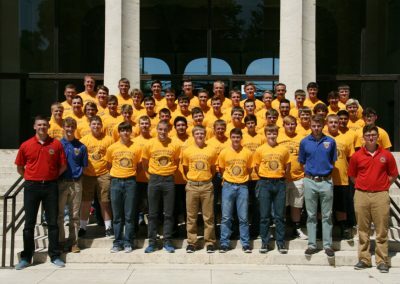 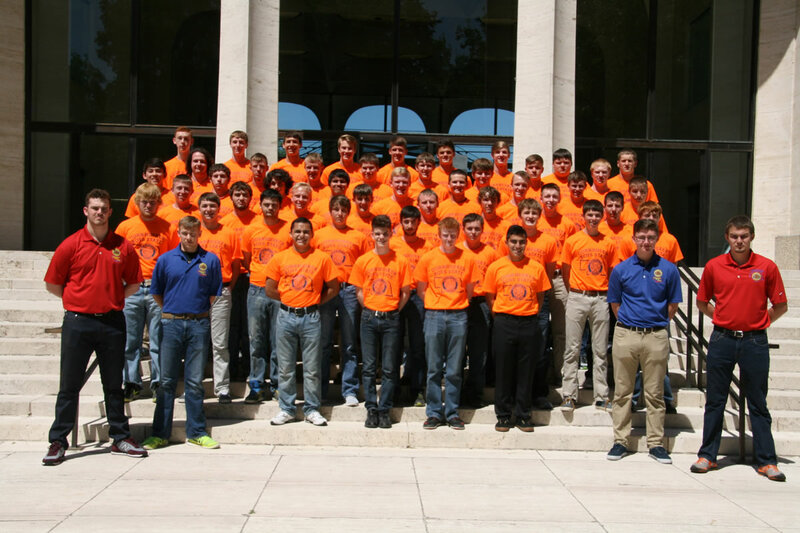 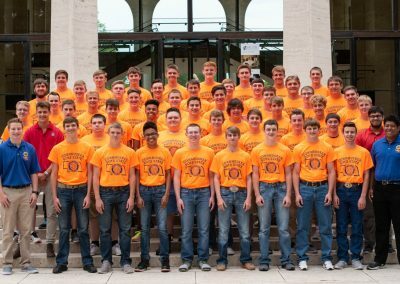 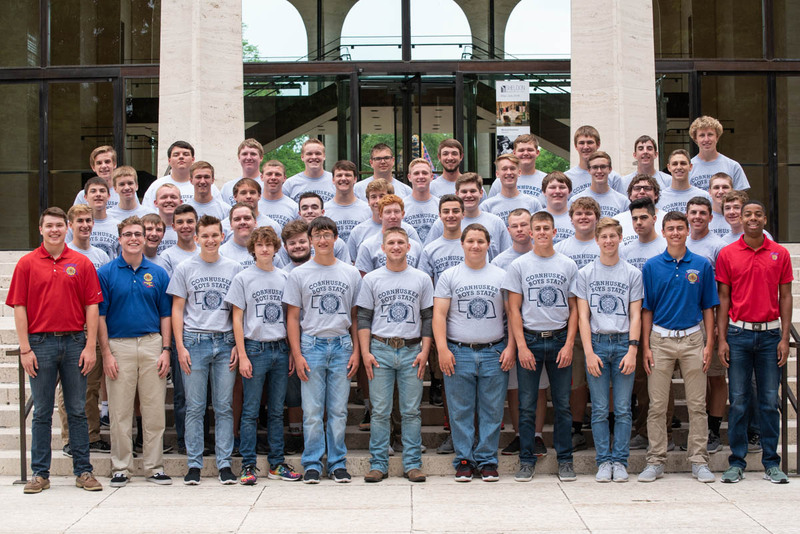 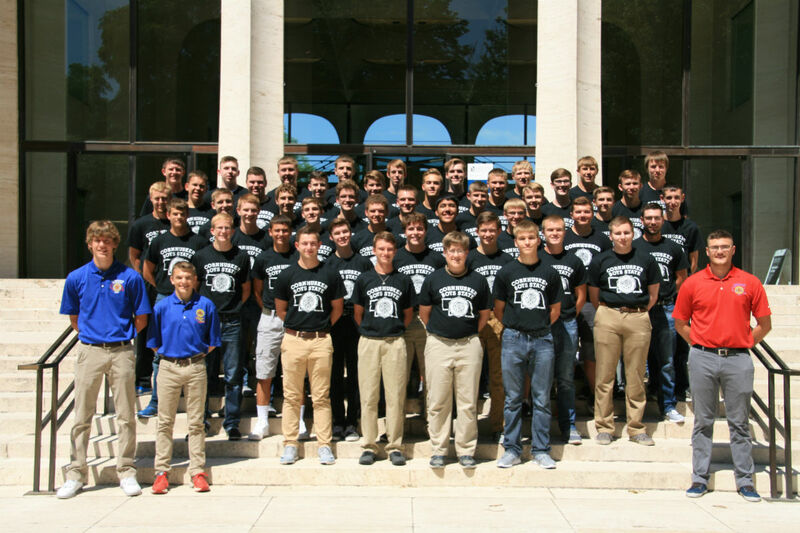 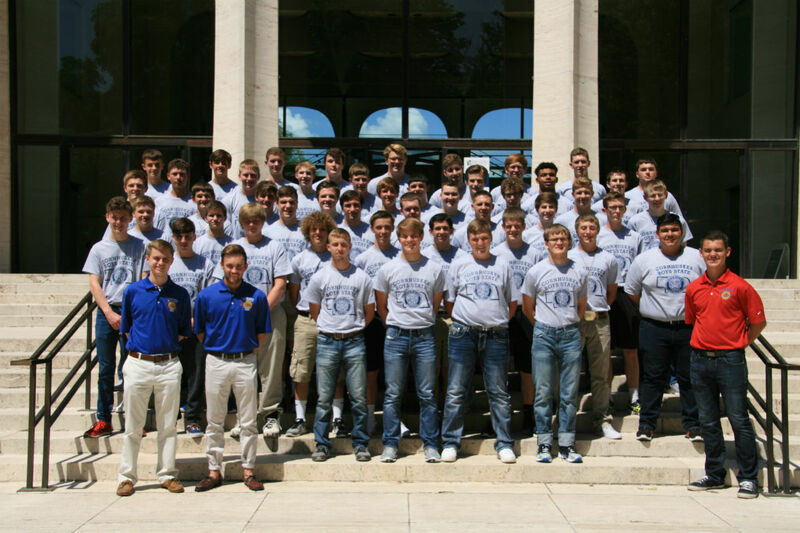 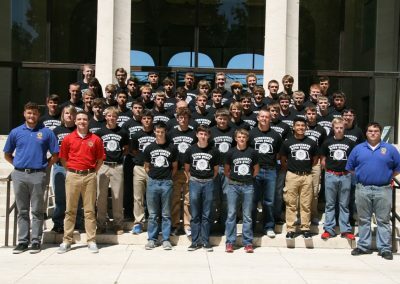 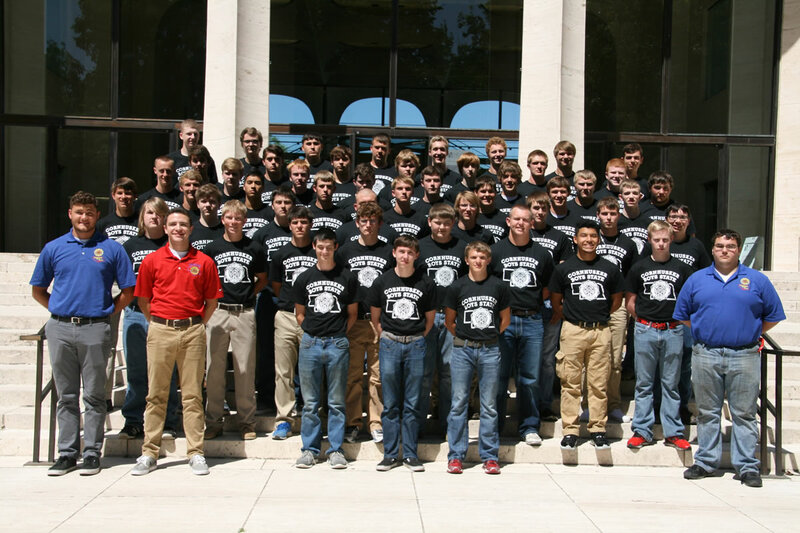 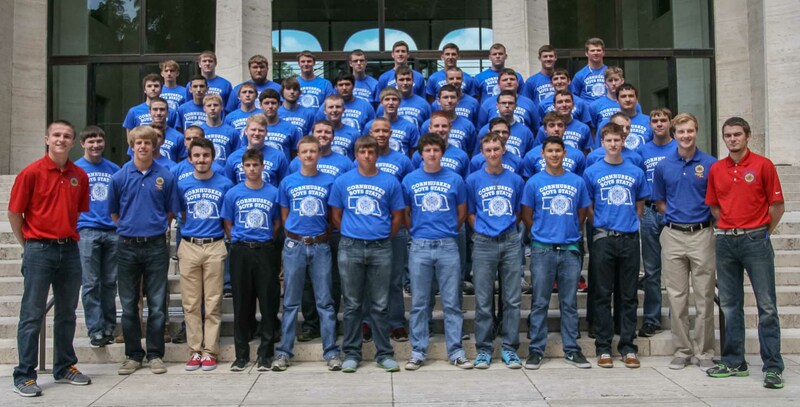 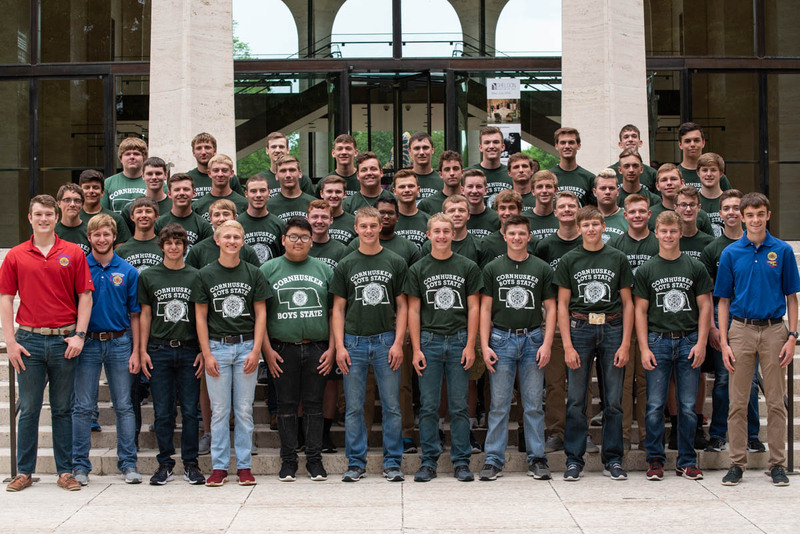 The two political parties at Cornhusker Boys’ State met today to construct their platforms. 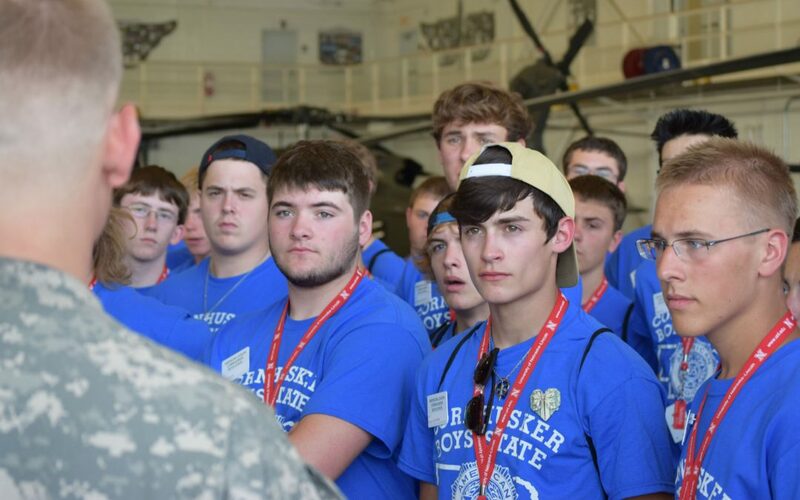 Have You Secured Your Own Mask First? 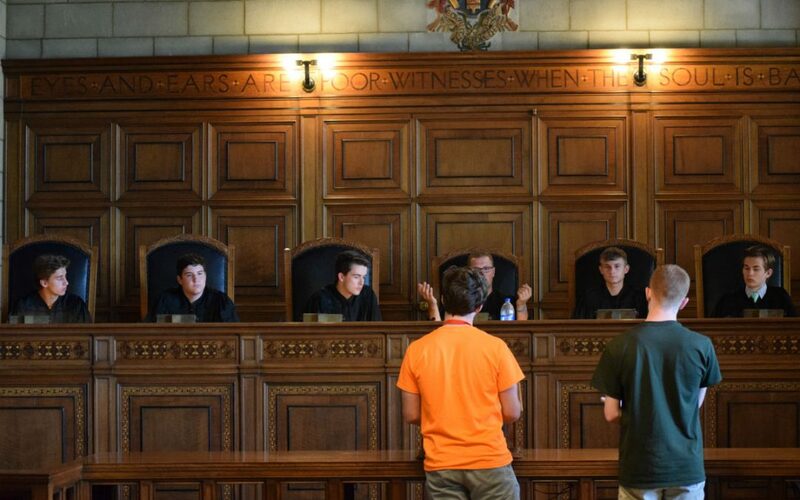 Role of lobbyist in the legislative process illuminated by Mr. John Lindsay, who shared experiences as attorney, former Unicameral senator, and lobbyist.